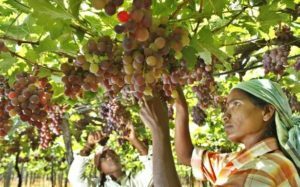 The Telangana government is planning to revive grape cultivation, which was one of the prime fruit crops in the State till the mid 1990s by promoting it with the help of several varieties suitable for local conditions. The Grape Research Station of Sri Konda Laxman Telangana State Horticultural University (SKLTSHU) at Rajendranagar here has been testing about 59 coloured and wild varieties of grapes, which include seed and seedless fruit, suitable for table-top, juice, raisin and wine purposes. 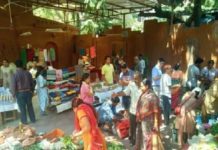 According to scientists of the research station, more than half of the varieties being tested were proved suitable for the conditions in Telangana. 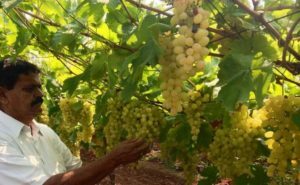 Grape cultivation was in its prime in the State, particularly around Hyderabad, with the extent reaching about 15,000 acres in the ’80s and ’90s. However, according to a senior horticulture officer, the grape orchards including those owned by some well-known film personalities such as former Tamil Nadu Chief Minister late J. Jayalalithaa around the city started vanishing in the late ’90s with a real estate boom. 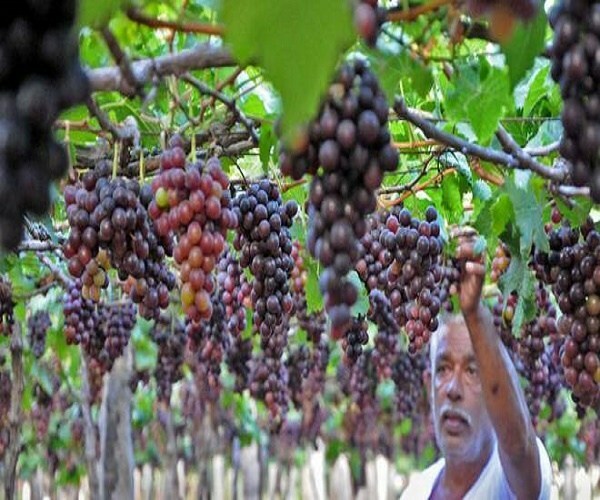 “Hyderabad was one of the foremost viticulture centres in the country, and calling it the city of grapes in the past was not an exaggeration,” Agriculture Production Commissioner C. Parthasarathi said. ALSO READ: Will The Cow Moo For BJP Again? However, the extent of grape orchards went down over the years mainly due to real estate boom and it is down to about 1,500 acres now with an estimated production of about 20,000 tonnes. Parthasarathi explained how the city had created a world record in grape production with 42 tonnes of output per acre (105 tonnes per hectare) from Anab-e-Shahi variety in 1969. 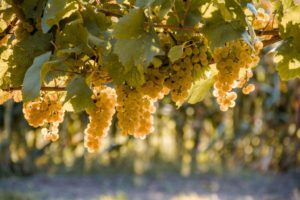 “It was described as a spectacular yield and a biological wonder then by Dr. Harold P. Olmo, a pioneering viticulture scientist then serving at the University of California,” he noted. The popular variety was introduced in Hyderabad by Abdul Baquer Khan from the Middle East around 1890. 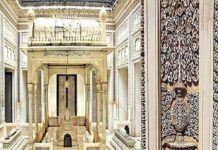 Late Shankar Pillay, a horticulturist in the then Nizam State was instrumental for commercial cultivation of Anab-e-Shahi from 1960s. In the course of time most of the area under this variety was replaced by Thompson Seedless and its clones. Next articleWhat Happens To ‘Telugu Students’ Who Caught In ‘Pay-To-Stay Scam’ In United States?